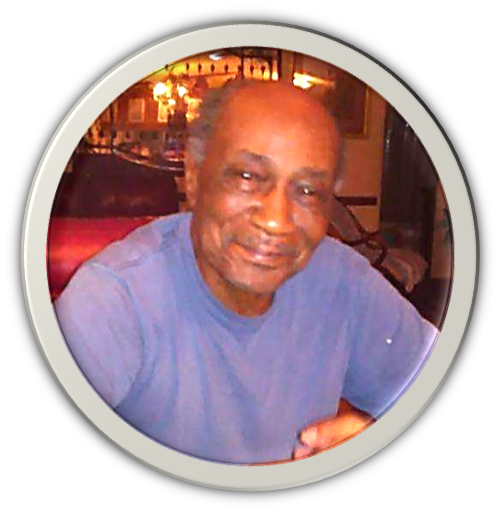 Mr. DL Johnson was born on July 25, 1934 to the late Joe and Mandy Johnson. He departed his earthly home on March 31, 2019 at his home in Ripley, MS. He confessed his love for Christ at an early age and joined Moses Chapel United Methodist Church. He was the husband of the late Jimmie Dale Rucker Johnson for fifty years and ten children were born to this union. He leaves to cherish his memories: five daughters: M`eshell Johnson of Ripley, MS, Sharon (Ira) Smith of Holly Springs, MS, Lisa (Bruce) Williams of Ashland, MS, Lydia (Roydale) Storey of Ripley, MS, and Glenda Bell of Ripley, MS; two sons, Tommy Joe Johnson of Ripley, MS and Timothy (Jackie) Johnson of Ripley, MS; one brother, General Lee (Lula) Johnson of Ripley, MS; one sister-in-law, May Joyce Rucker; twenty-three grandchildren; twenty-eight great-grandchildren; and four great-great grandchildren. He is preceded in death by: parents, Joe and Mandy Johnson; wife, Jimmie Dale Rucker Johnson; son, Michael Lee Johnson; daughters, Shena Nicole Johnson and Jacqueline Denise McDonald; two granddaughters, Diana Olivia Johnson and Sylvia Ann Smith. Visitation will be held Friday, April 5, 2019 from 12:00 noon- 8:00 pm at Foster and Son Funeral Home in Ripley, MS, with the family present from 6:00 pm- 8:00 pm. Service will be held Saturday, April 6, 2019 at 12:00 noon at Bethlehem MBC in Falkner, MS. The body will lie in state one hour prior to service. Interment will follow at Boyd Cemetery in Ripley, MS. To view and sign the guest registry, please visit www.fosterandsonfuneralhome.com.